You’ve spent the best part of the afternoon, if not day, in the chair. Your stylist has achieved the dream colour you always wanted. But low and behold in a few weeks time, it’s already starting to look dull and washed out. But why? It might not be something you’ve thought about; but caring for your colour takes a whole lot of effort if you want to get maximum impact for the maximum amount of time. By initially spending a little more money and time over your colour, you should be able to space out visits to the salon a bit more – saving you money in the long run. We know, it’s been a day since your colour. Your head’s starting to get a bit itchy and you’re fed up of wearing the shower cap… but… try and delay that first wash for as long as you can (72 hours is great). Give the colour time to settle in. When the time does come to wash your hair, make sure you’ve bought a good quality salon professional shampoo and conditioner. Preferably one specifically for coloured hair. Although more expensive than high street or supermarket alternatives, professional products are developed to care for your hair and are made with better quality ingredients. You can read more on High Street Vs Pro here. We recommend Redken Colour Extend. You can read all about it here where our resident blogger Becky put it to the test. Becky’s colour after 6 weeks of washing every other day. And don’t forget… keep the water temperature relatively cool. Somewhere around lukewarm is great. High heat can also contribute to fade. And that swiftly brings us round to heated stylers. We all love to style and change our hair up and there’s nothing better than using straighteners or curling wands for example. But as mentioned, high heat will almost certainly strip the colour from your hair. If you simply can’t live without your appliances, we recommend a protective styling spray or serum. One United is a particular favourite with the team. Are you being realistic about your colour? 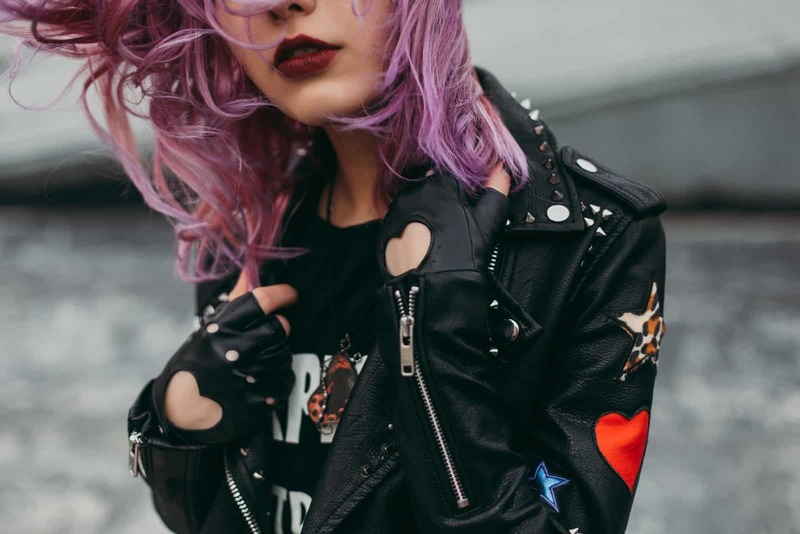 If you have a bright, fashion colour that required bleaching first for example, you should be aware that no matter how well you care for it, it will fade relatively fast. And that means regular trips to the salon to maintain quality of colour. Dedication to your art is a hefty task, but if you follow our steps to caring for your coloured hair, you will be just peachy… or pinky… or reddy! 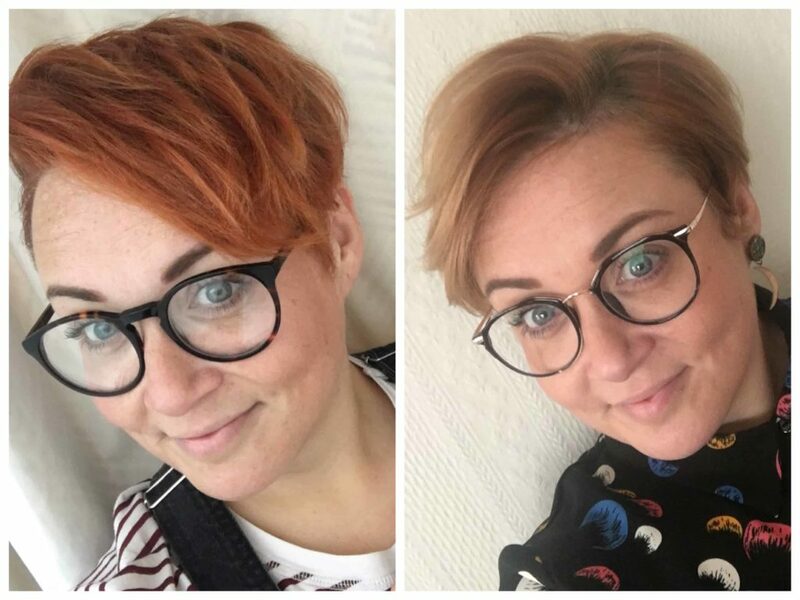 To book a free consultation and talk all things colour with one of our expert stylists, call today on 01472694900, message via Cutting Club Facebook or book online.